Careers - Timeline Television Ltd.
Timeline is a market-leading provider of broadcast technology and services. 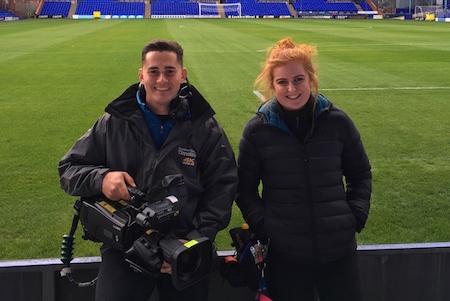 We are trusted by some of the biggest brands in the UK and international television market including the BBC, ITV, Channel 4 and BT Sport. 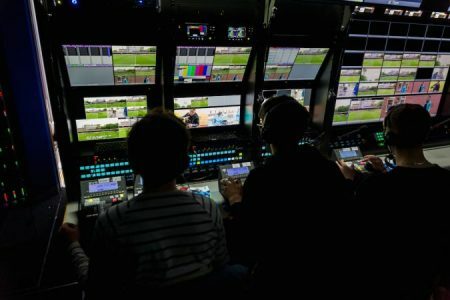 Our portfolio includes outside broadcasts, post-production, studios, RF and satellite, managed services and systems integration. We deliver technical and creative facilities for programmes as diverse as live music and awards shows, political conferences, global and domestic sporting competitions, light entertainment and current affairs. Find out more about the projects we work on. What makes Timeline a great place to work? Our staff say that it’s the team, the inspirational leaders, exciting projects and the fun we have! We value, trust and empower our employees to help them realise their full potential, and we encourage and support their professional development. To find out more, check out: Life at Timeline. We have created a culture that is friendly, collaborative and innovative. Read more about Our Values. Want to be part of the Timeline team? We have a range of exciting opportunities, and are always on the lookout for talent. Please see below our current vacancies and graduate opportunities. If you cannot see a suitable vacancy advertised but are interested in a career with Timeline, please feel free to send us your CV and cover letter. Please note, we are accepting applications from direct candidates only.